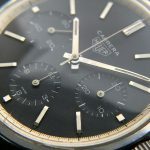 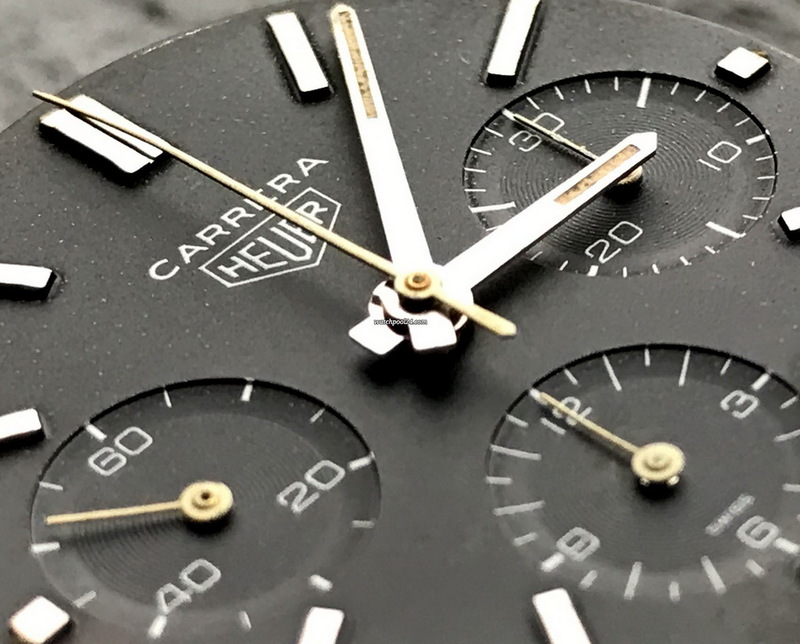 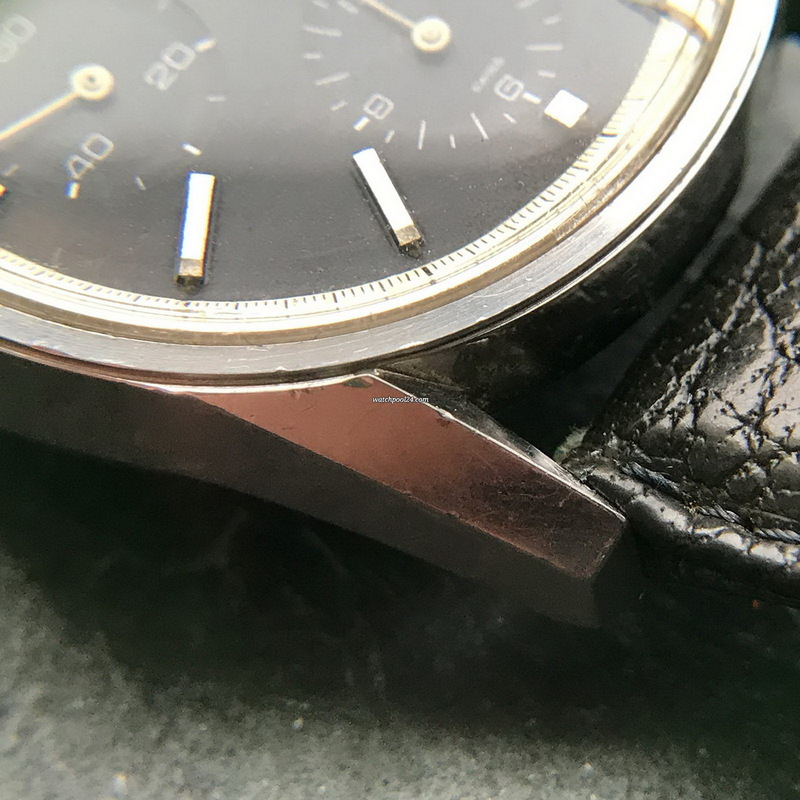 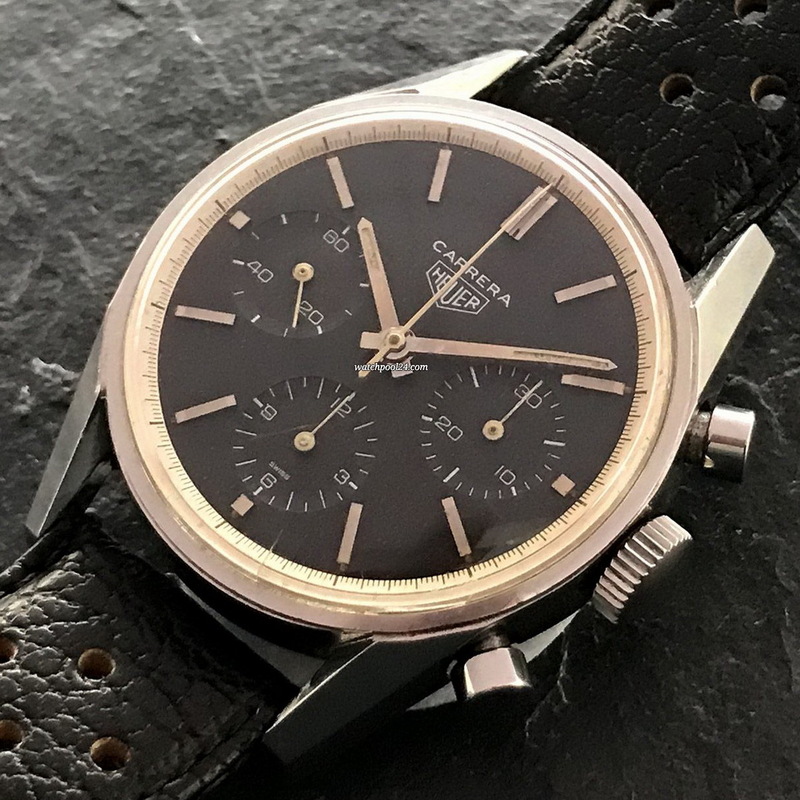 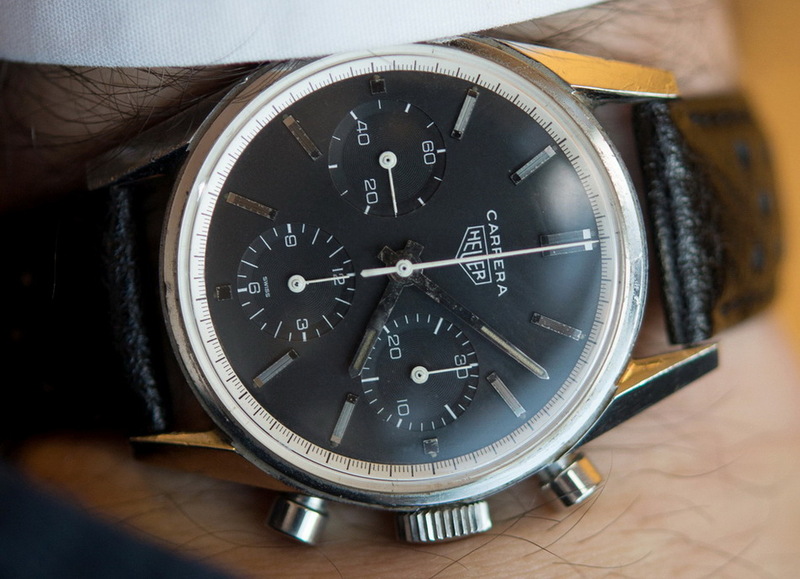 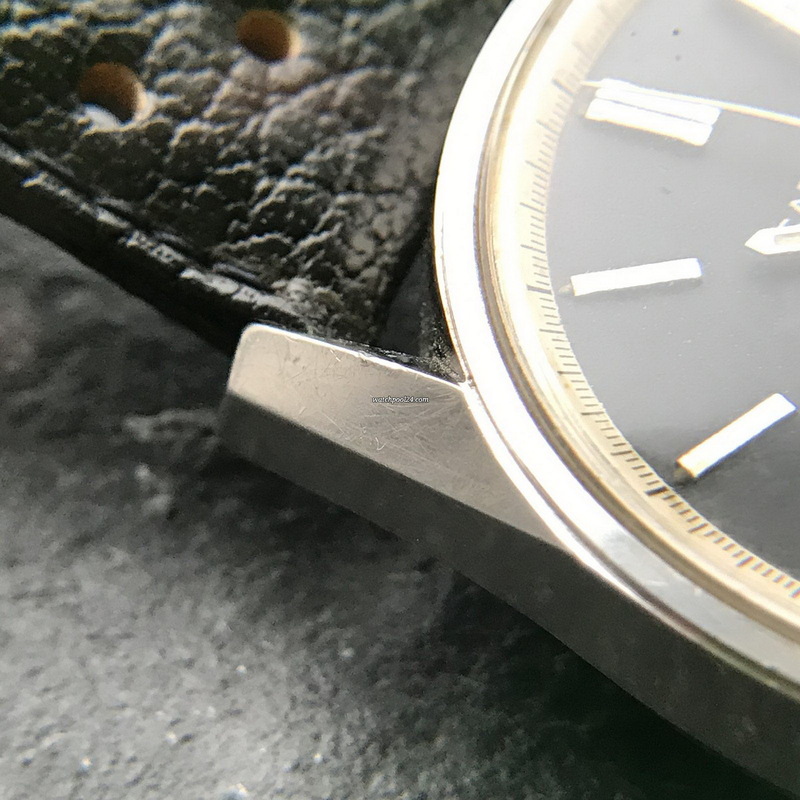 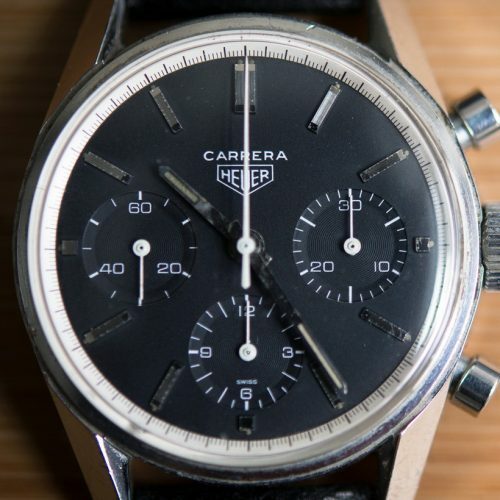 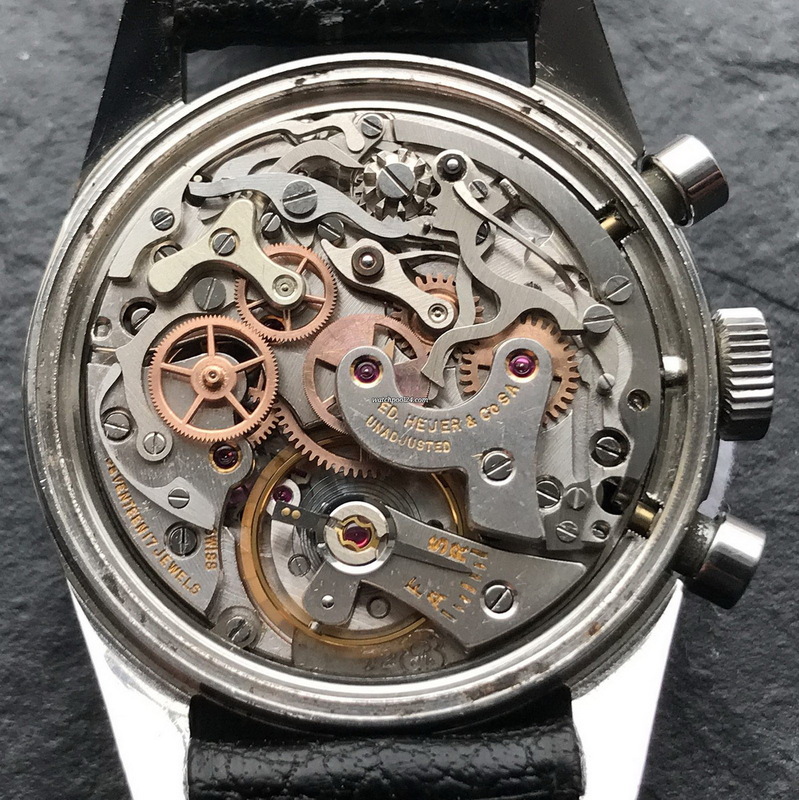 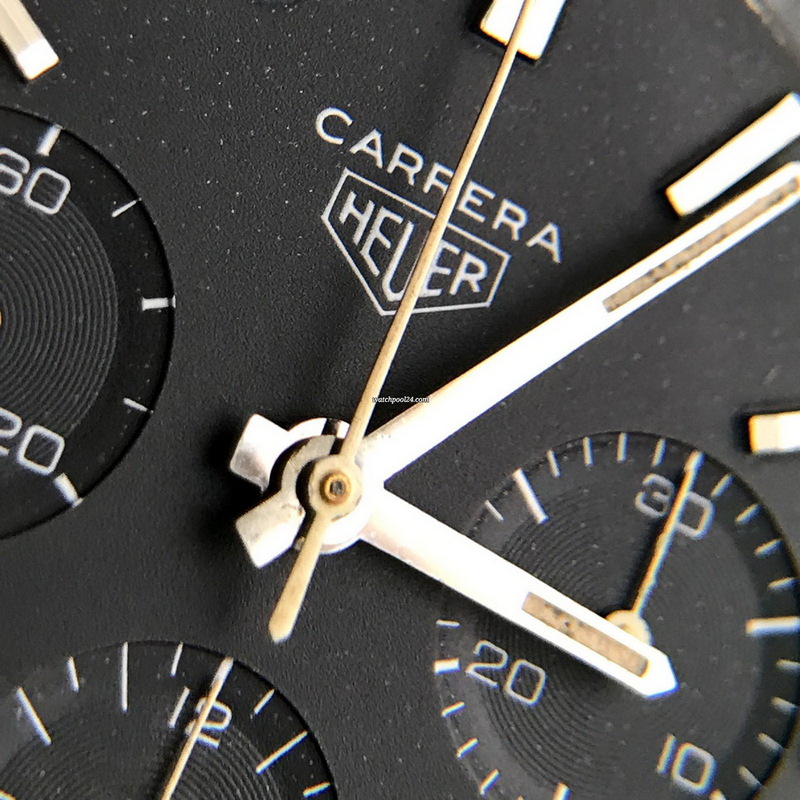 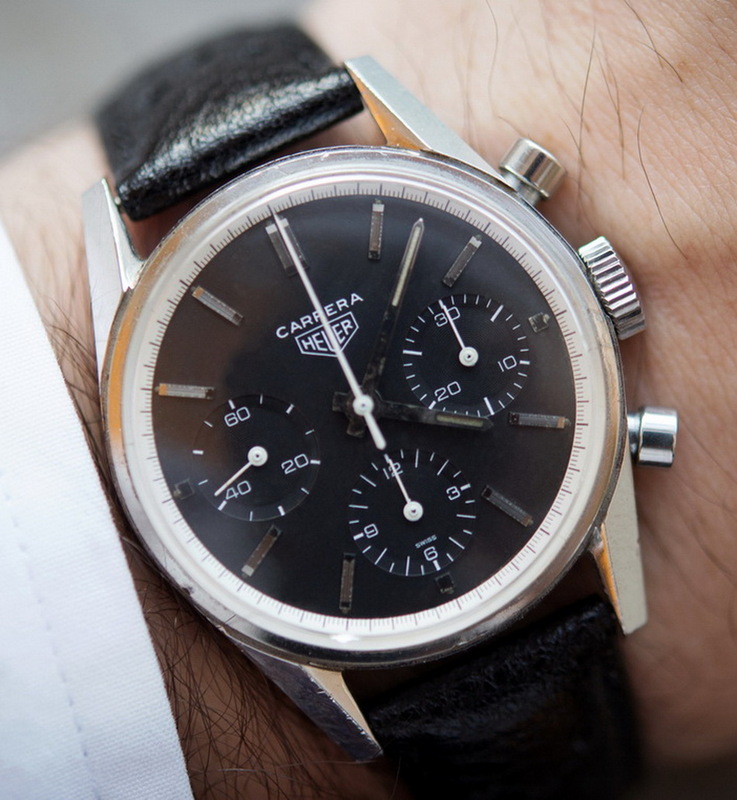 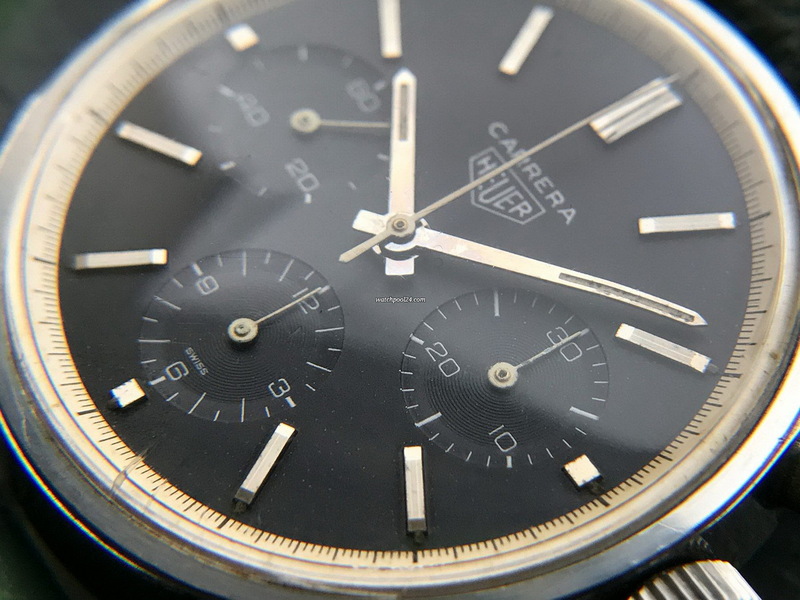 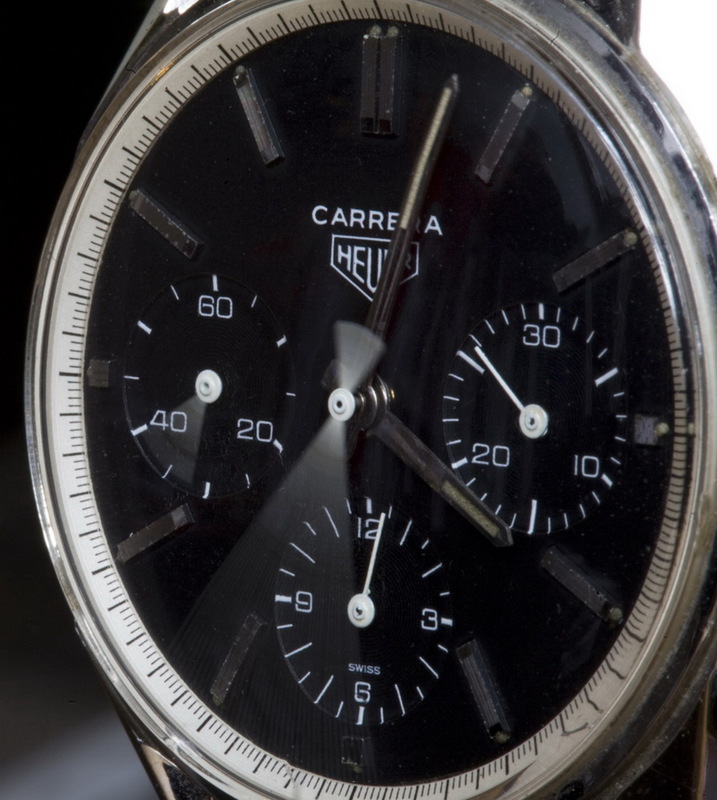 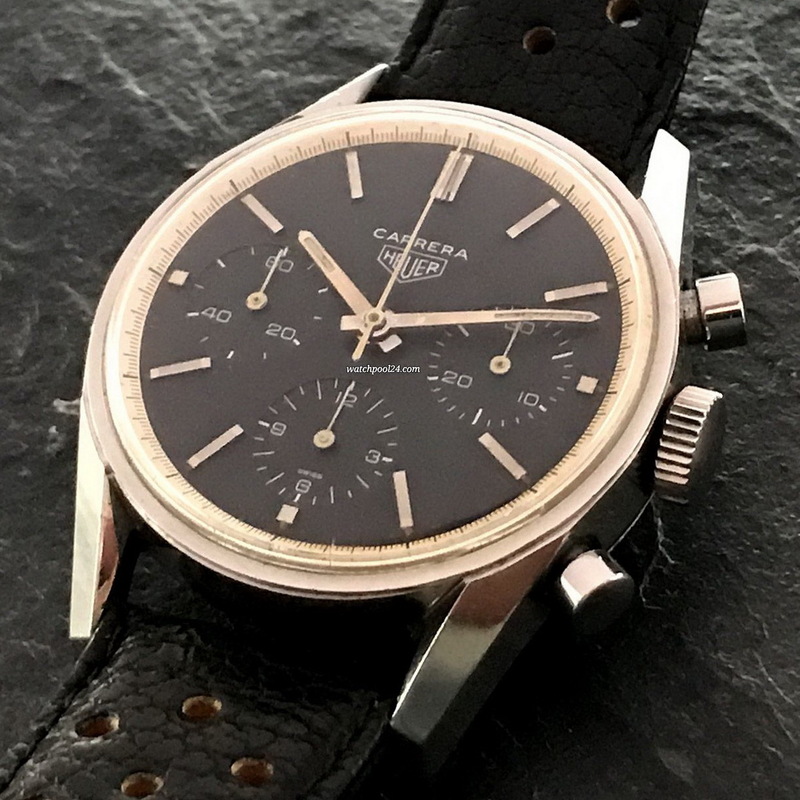 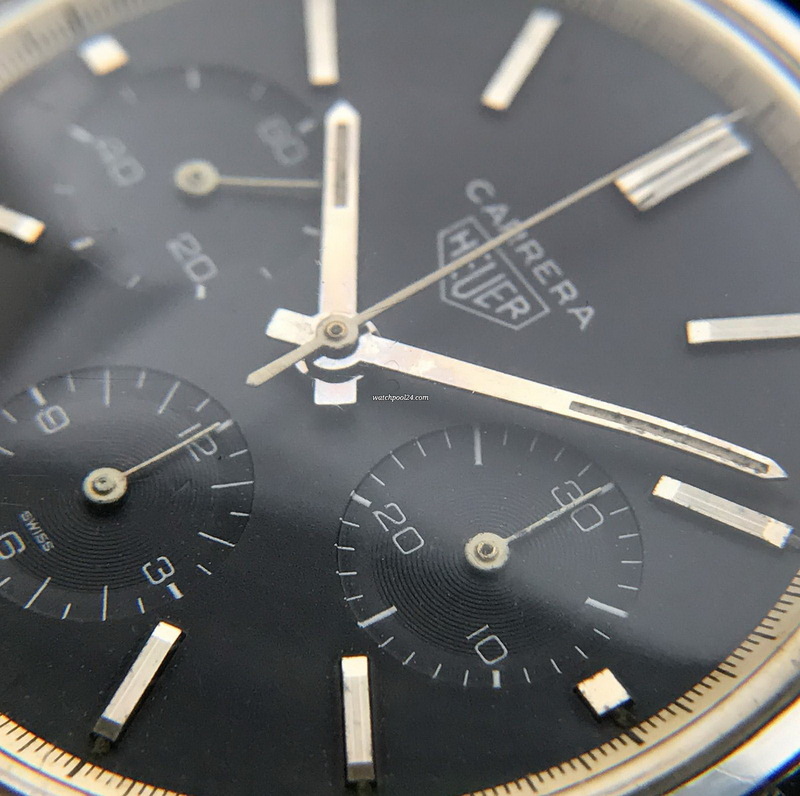 This is a very early sample of the Carrera, produced during the Summer of 1963. 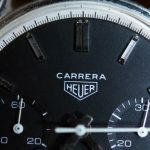 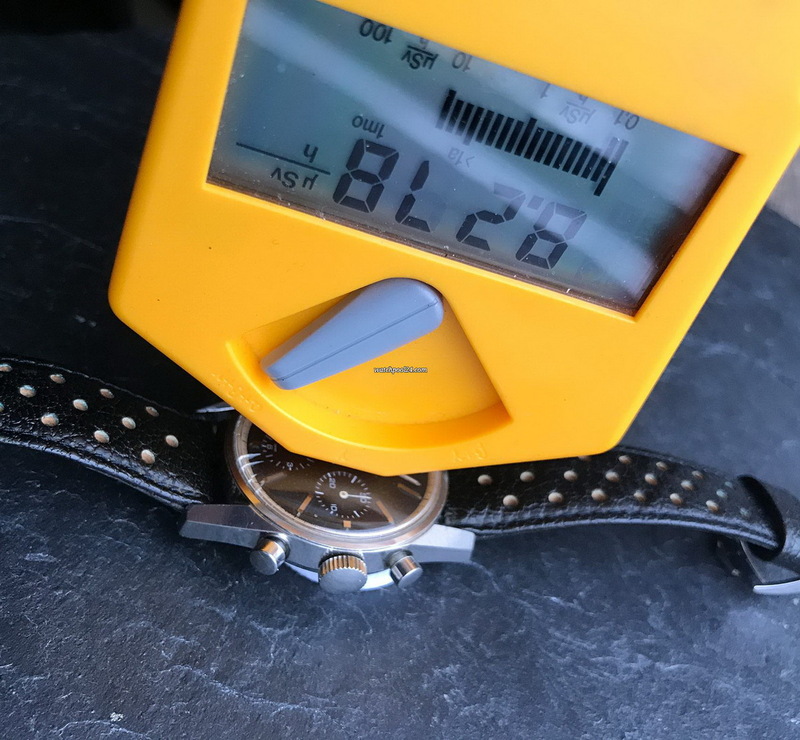 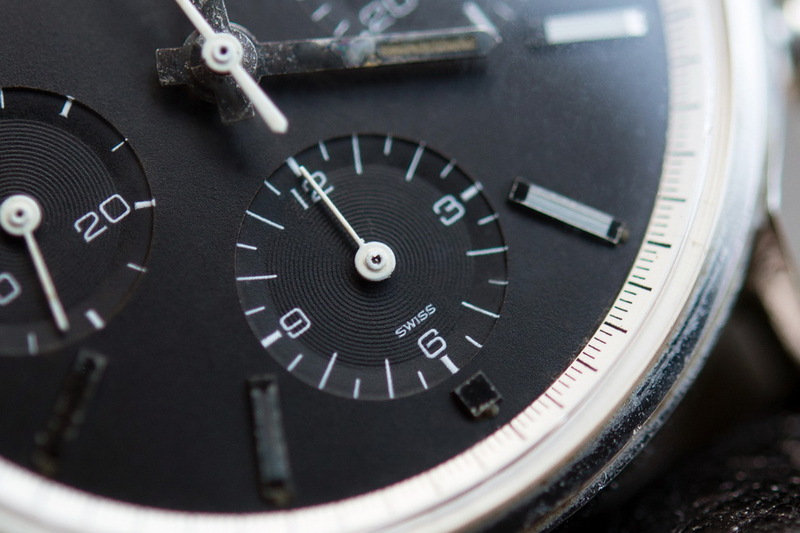 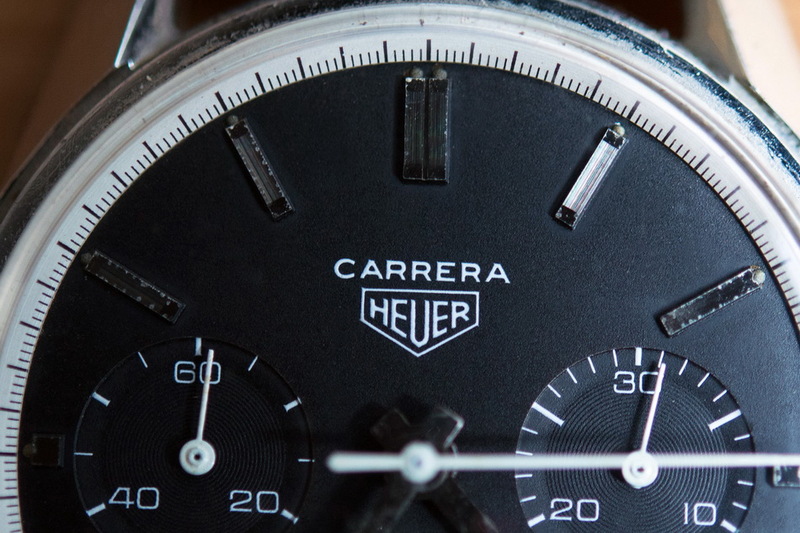 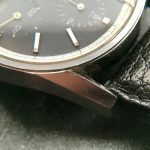 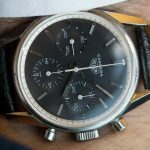 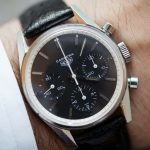 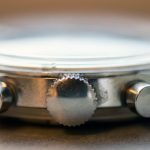 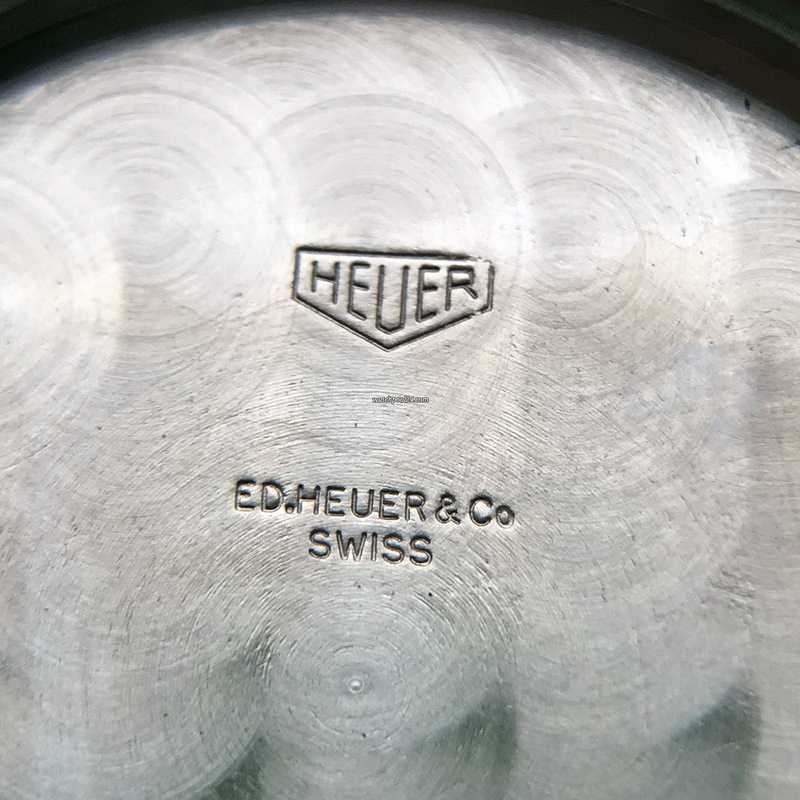 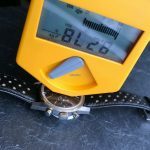 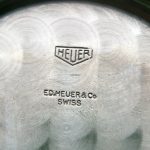 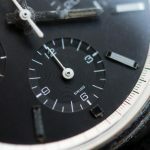 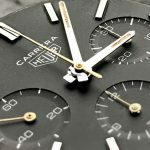 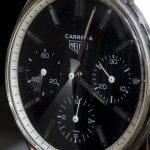 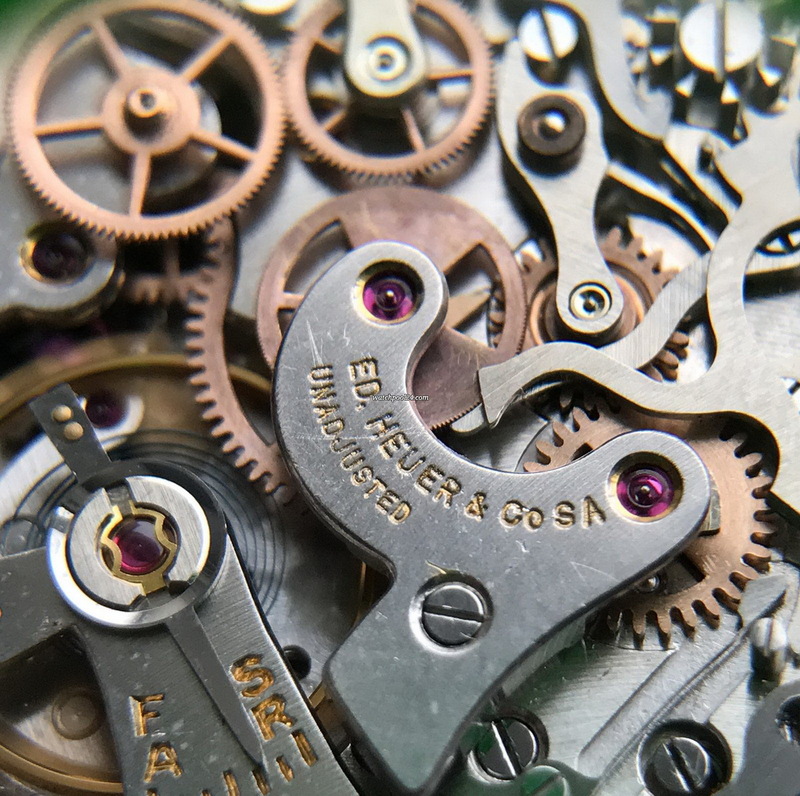 Photos courtesy of Hodinkee; used with permission. Photos courtesy of WatchPool24; used with permission.